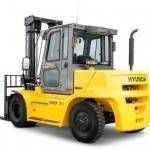 Haven't found exactly what you want? 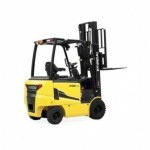 Visit our Main product page or contact us directly for further details. 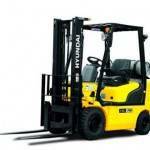 Typically all manufacturers of forklift trucks give a lead time of minimum 3 months from the date that the customer makes the order. 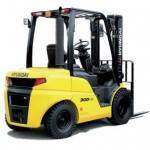 At Liftruck (part of the Acclaim Handling Group) we are able to supply a complete range of forklift trucks with a lead time of just 2 weeks! 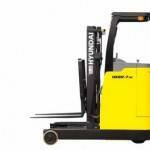 The manufacturers we represent include the world renowned brands HYUNDAI & STILL – two of the most respected brands throughout the world. 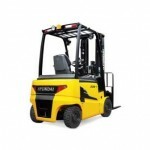 Supplying new machinery throughout the UK for almost 35 years we are confident we can offer you the most suitable machinery, our own service back-up at the most competitive prices in the market place! 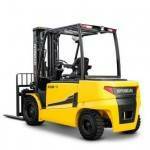 Click on the thumbnails to take you through to our live stocklist updated daily. 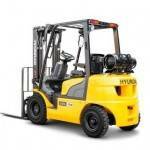 CONTACT OUR SALES TEAM ON 01708 861414 FOR MORE INFORMATION! 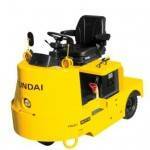 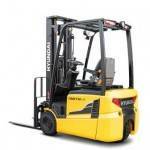 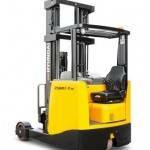 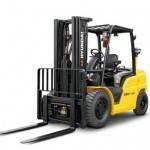 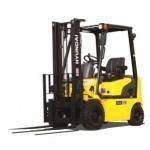 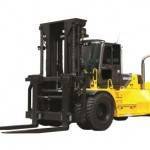 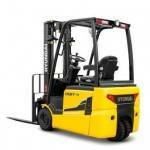 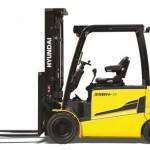 We own hundreds of forklifts and can supply most specifications quickly from our own stock.